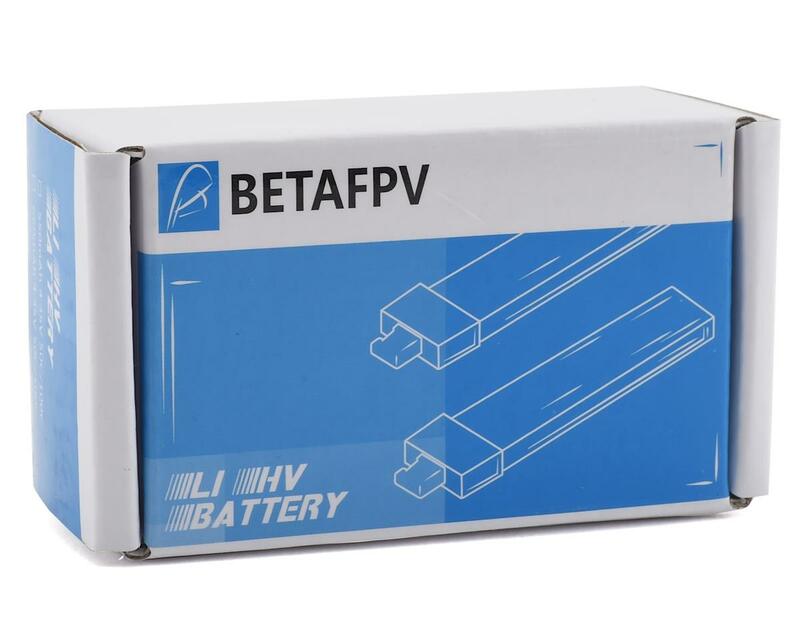 The BetaFPV 1s LiHV 650 mAh battery is an upgraded option for Beta75, Beta75s, and Inductrix FPV Plus. This is the best one out there. With the JST-PH 2.0 connector (AKA PowerWhoop connector). I bought these hoping to extend the flight time on my Inductrix FPV+. With the Eflite 500mAh battery I get a solid 5 minute flight time. 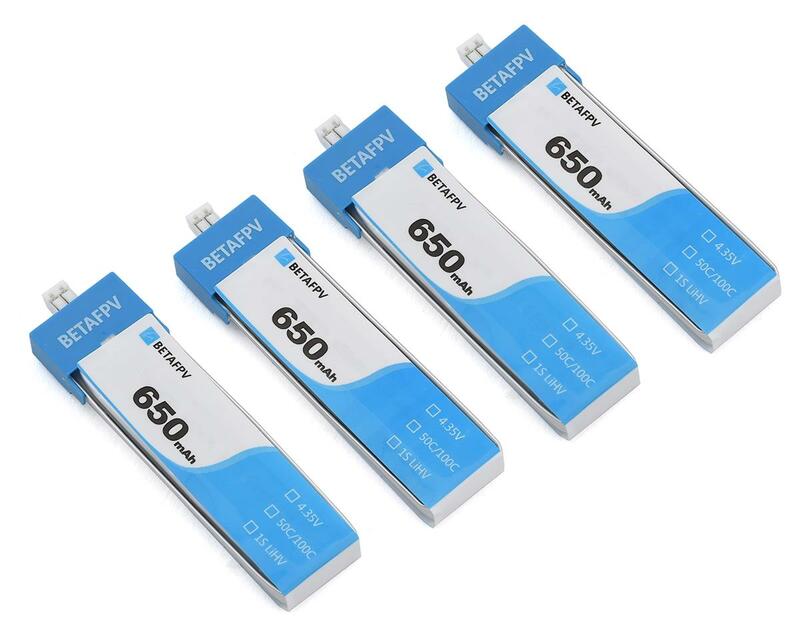 With the BetaFPV 650mAh battery I get a low voltage warning before even 5 minutes have elapsed. I tried all 4 batteries that I just purchased with the same result. These did not work out for me. They were physically plug compatible with my Blade Inductrix FPV+ BNF Ultra Micro Electric Quadcopter. However, no electrical connection could be maintained. As soon as I let go of the battery connection, no power.